The information contained in this site is designed to answer questions you may have about using Corporatetraining.ie. We aim to make Corporatetraining.ie as user friendly as possible. However, we realise that from time to time there could be issues that you are unsure how to resolve. In order to help you quickly, we have compiled a list of the most frequently asked question, along with answers. These FAQs include issues such as forgetting a password, saving a course search and applying for a course. Have a look through these first. Hopefully, we will have the answer you are looking for. 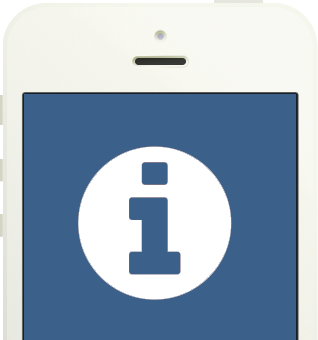 If you are still unclear, or have a question that is not covered by our FAQs, or are unsure in relation to any aspect of our website please do not hesitate to contact us. Please email any questions to us at info@corporatetraining.ie. Alternatively, you can call us during office hours on t: +353 1 5311 280. In order to help you quickly, we have compiled a list of the most frequently asked question, along with answers. These FAQs include issues such as forgetting a password, adding a logo, and editing the details of a course. Have a look through these first. Hopefully, we will have the answer you are looking for. This website is owned and operated by Seats Are Ltd T/A Corporatetraining.ie and is made available to you on the following terms and conditions. By using the site and the services available on it you are deemed to accept these terms and conditions and any additional terms and conditions which expressly apply to services and information provided by third parties.